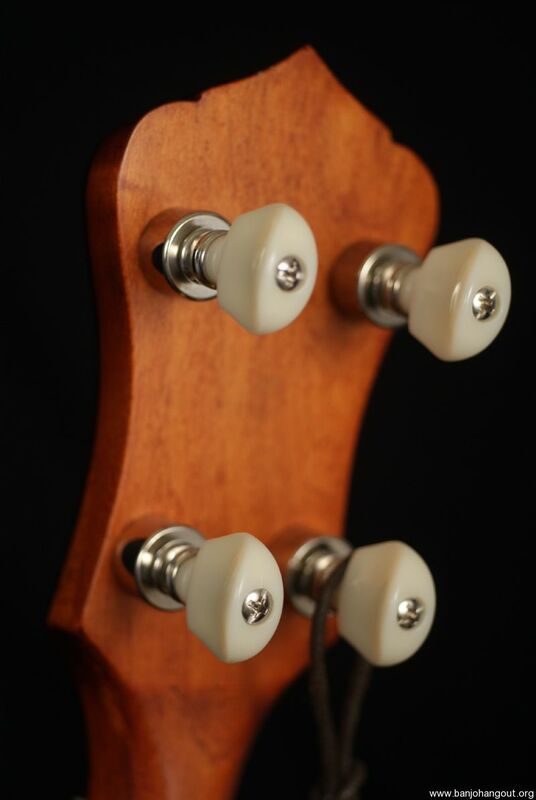 Recording King is proud to introduce the all-new RK-R30-BGM tube-and-plate flathead banjo. The RK-R30 pairs the industry-favorite Recording King 20-hole flathead tone ring with the sound and ease of a 2 piece flange. 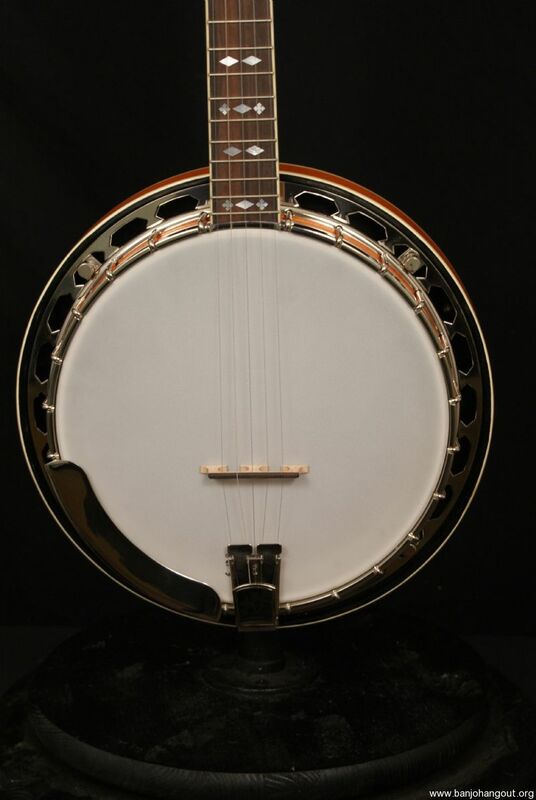 Our RK tone ring delivers authentic banjo sound, while the tube-and-plate flange helps to create a more complex sound than the familiar one-piece version. 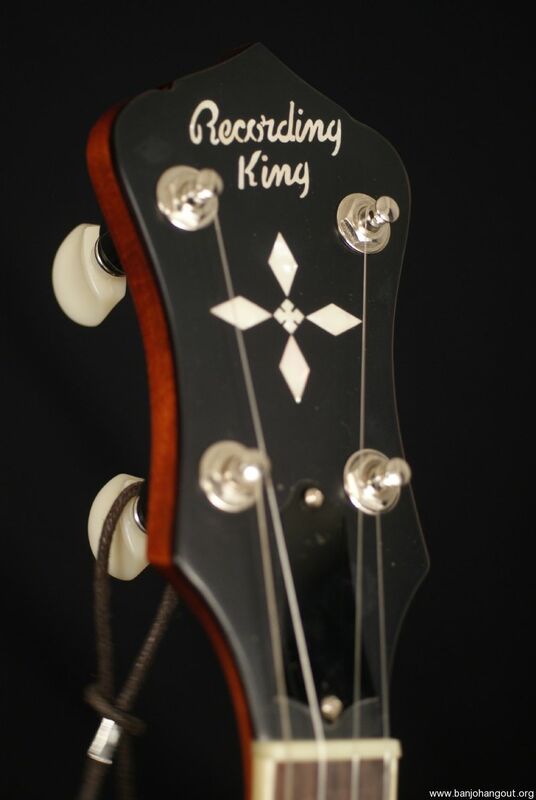 The Recording King RKR30 BGM features our new diamond and square mother-of-pearl inlay pattern, Recording King hexagonal flange, maple neck and resonator, rosewood fretboard and presto tailpiece. 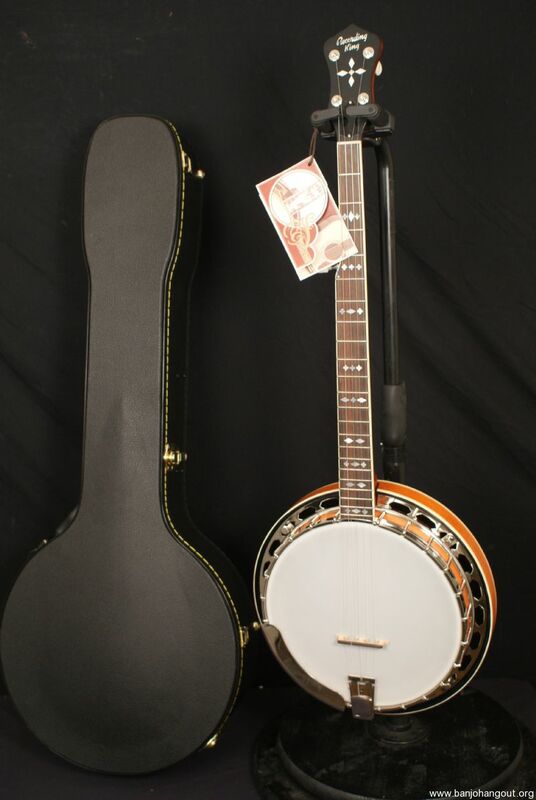 Built using a combination of RK’s traditional metal parts, this banjo is one of our most tonally complex banjos yet; it also allows for easy conversion to open-back. This ad will automatically expire 4/22/2019 1:11:24 PM unless updated before that date. To keep the system current, ads expire if not updated for more than 60 days.